The amount the Scottish salmon industry spends annually on medicinal treatments against sea lice has fallen by 47% in the last three years to £9.7 million, the Scottish Salmon Producers’ Organisation (SSPO) said as it revealed average lice levels on farms last year were the lowest for six years. 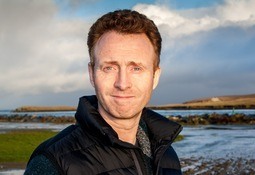 The Scottish Salmon Producers’ Organisation (SSPO) has announced that Grieg Seafood Shetland (GSS) has joined its ranks. Scotland’s salmon farmers have called on the Scottish Government to tighten trigger level for the enforcement of measures against lice, “to keep momentum and results moving in the right direction”. 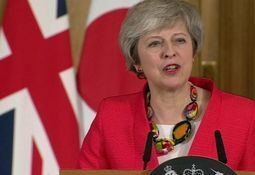 The value of salmon exported from Scotland in 2018 was just under £505 million, around 16% less than the record-breaking year before, new figures from Her Majesty’s Revenue and Customs show. 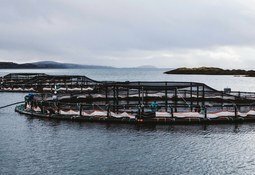 The Scottish Government is to introduce environmental monitoring plans as a condition of consents for salmon farms. 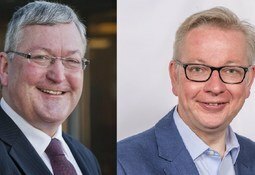 Scotland’s Rural Economy Secretary Fergus Ewing has called on the UK Government to remove the threat of a No Deal Brexit immediately to avoid “potential disaster” for aquaculture, food and drink, and farming. 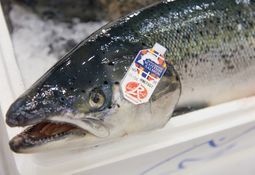 Scotland’s salmon farmers have teamed up with other members of the country’s food and drink industry to try to head off the possibility of a No Deal Brexit. 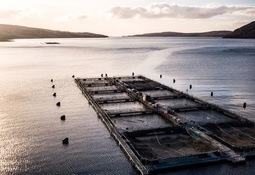 Fish Farming Expert has asked well-known figures in the Scottish salmon farming industry about their high and low points of 2018, and what they hope for in 2019. Today we feature Julie Hesketh-Laird, chief executive of the Scottish Salmon Producers’ Organisation (SSPO). 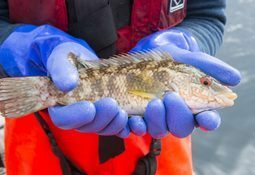 Salmon farmer Wester Ross Fisheries has released details of a “catastrophic” loss caused by gill damage to fish at its Ardessie farm in Little Loch Broom in August. 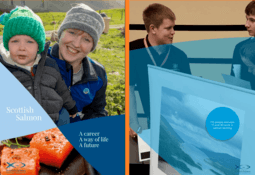 The Scottish Salmon Producers’ Organisation (SSPO) has today published a report showing that more than 700 young people between the ages of 17 and 30 are employed in the salmon farming sector. The majority work in Highlands and Islands communities and represent about a third of the workforce. 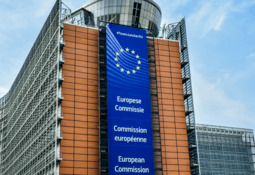 Rural Economy Secretary Fergus Ewing has written to the UK Government to highlight the potential damage to Scotland’s aquaculture interests in the current European Union withdrawal agreement.